Every manager, virtual or on the sidelines, worth his salt can spot talent before most of the world is able to. 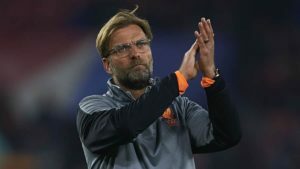 If in your last Premier League season, in your fantasy sports journey, you would have taken a chance on youngsters Gabriel Jesus, Jordan Pickford or Leroy Sane, chances are your teams would have looked pretty good. Ahead of the new season we’d like to try and recommend some hot prospects from the mighty Premier League. Keep them in mind when choosing your FootballCoin team. Perhaps they’ll help you win prizes and the bragging rights to say you were aware of their greatness before anyone else was. He’s been turning heads recently through his performances for Chelsea in this summer’s friendlies. 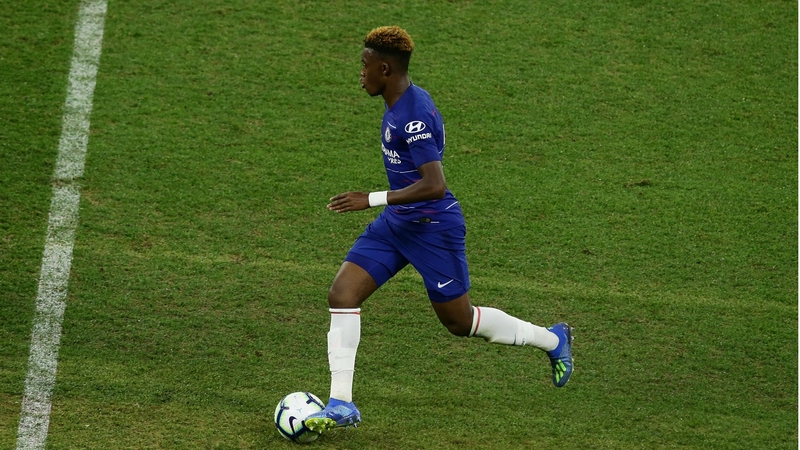 Hudson-Odoi is regarded as one of the best players of his generation. 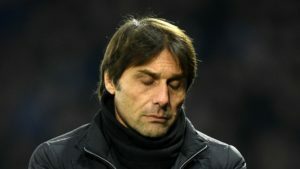 And with Chelsea’s strikers Morata and Giroud lacking in the goal scoring department, the youngsters’ chance for the Blues could come soon enough. Currently free in FootballCoin. Few players come with a bigger promise of greatness than Ryan Sessegnon. At only 18 he has already won the accolade of becoming the youngest player to be chosen for the PFA Championship Team of the year. The winger was vital in Fulham’s successful campaign to earn Premier League promotion. Most of Europe’s clubs have an eye on the youngster, but the Lilywhites are determined to hang on to their most important player. Currently free in FootballCoin. The 20 year old is seen by the Toffees’ supporters as a possible heir to Wayne Rooney. A constant presence in England’s Under-21 team, Davies could get a chance to earn a starting place in Everton’s team for the season. He already knows what the job requires. He has already made 59 appearances for the Premier League side since his debut in 2015. 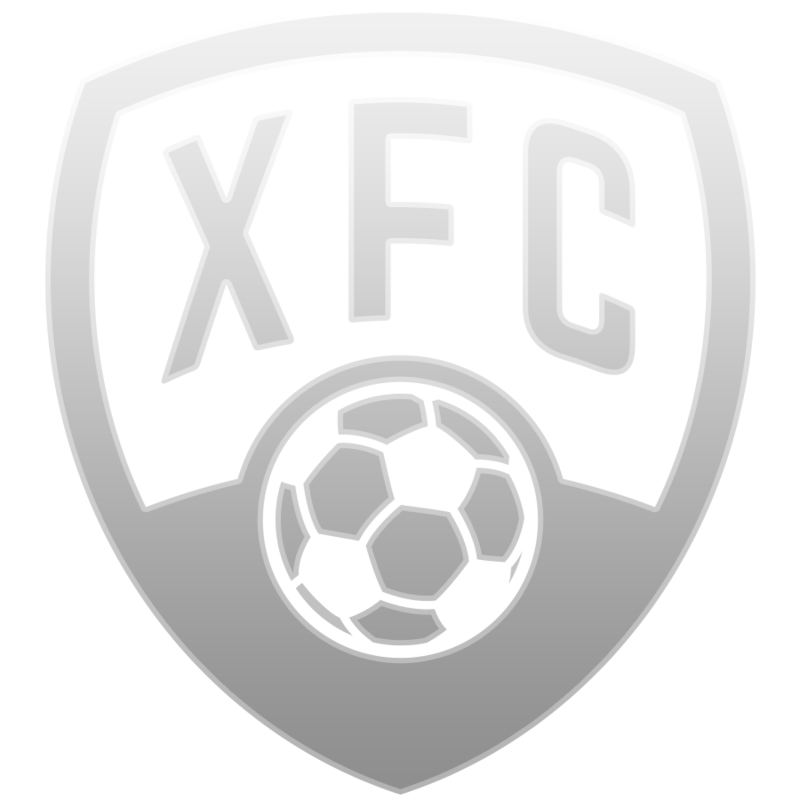 Currently free in FootballCoin. Foden’s being eased into Premier League champs Manchester City’s first team plans. It’s a testament to his great talent. The player was part of England’s winning team at the Under-17 Euro campaign in 2017, where he scored twice. Foden is expected to stake a claim for a starting place in England’s senior national squad soon enough. In recent friendlies manager Pep Guardiola has partnered him with Bernardo Silva in the midfield area. Will he choose a similar tactic against Arsenal? Currently free in FootballCoin. Despite manager Jose Mourinho’s recent criticism of squad depth, United has plenty interesting young players on hand. Angel Gomes, Axel Tuanzebe, Nishan Burkart are all exciting prospects. 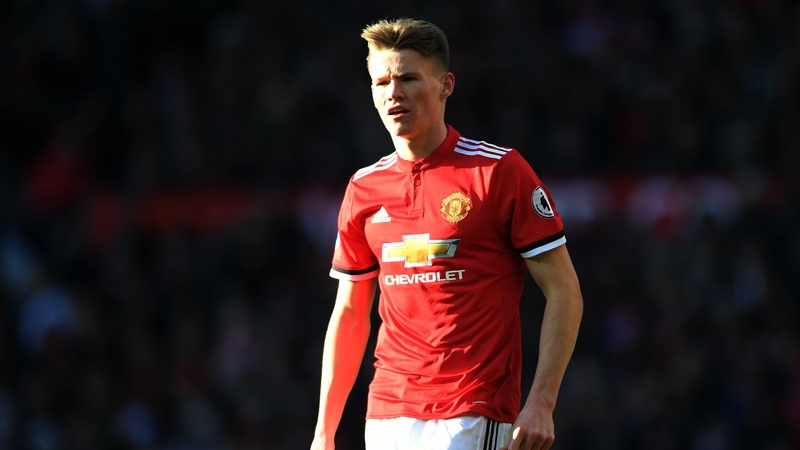 But the 21 year old McTominay is the breakout star of this new generation of players, earning more and more playing time for the Red Devils. With Mourinho clearly having a soft spot for the young Scott, expect McTominay to be given more opportunities to prove himself in the season to come. Currently free in FootballCoin. Here are five of the young players to watch in the new season of the Premier League. Every one of these could make a big impression this year. 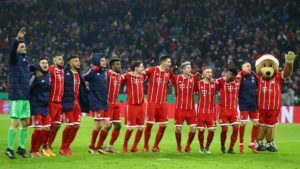 Will you be choosing them for your FootballCoin team? Don’t miss out on the first round and contest of the new season starting at Friday, August 10 2018, 19:00!